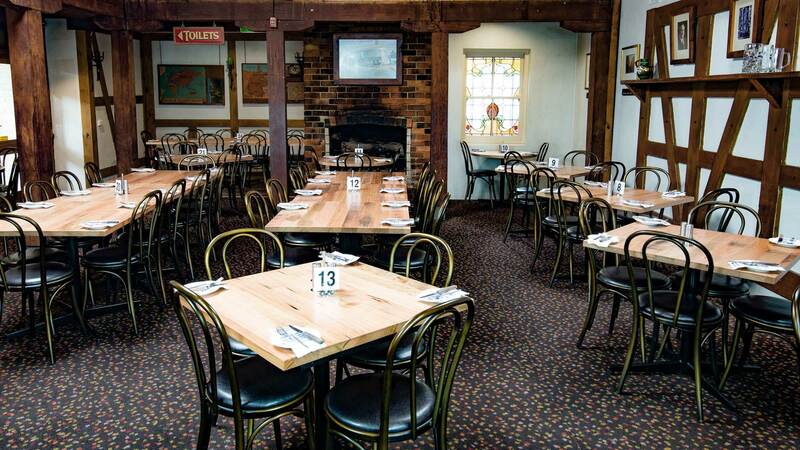 Located 25 minutes south-east of Adelaide in the historic hills town of Hahndorf, the Hahndorf Inn is South Australia’s own little taste of Germany. 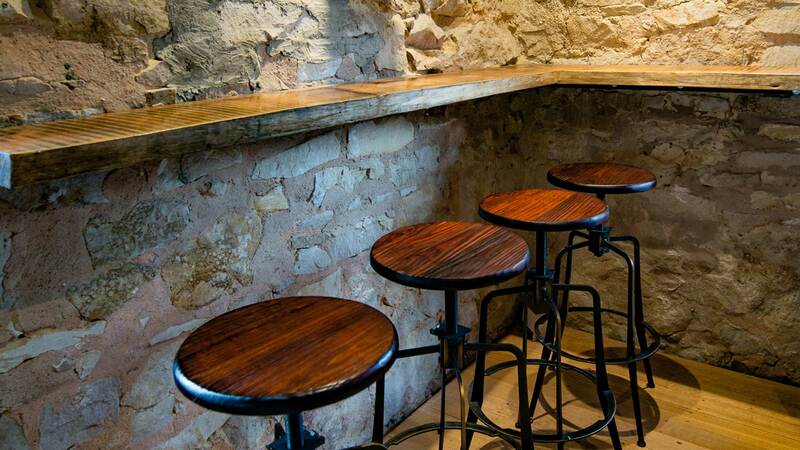 Australia’s oldest surviving German settlement, Hahndorf is now a go to destination for tourists and those longing for a relaxing getaway in the picturesque Adelaide Hills. 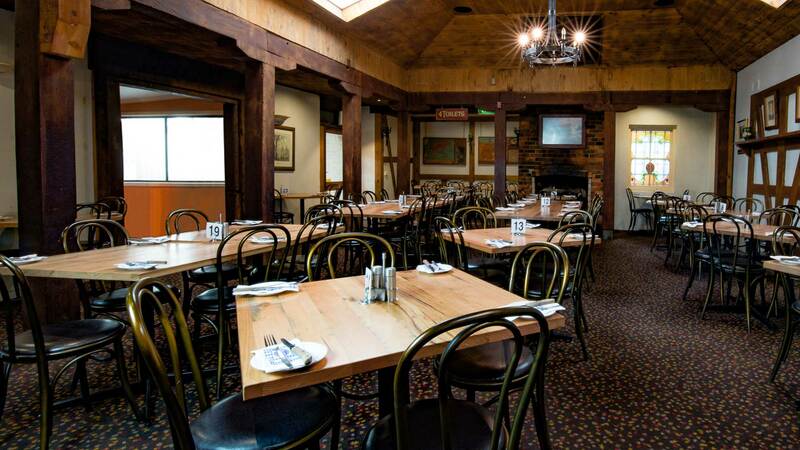 Situated on the town’s main street, the Hahndorf Inn offers traditional hearty European cuisine and prides itself in using much of the local and artisan produce that is available throughout the Adelaide Hills. 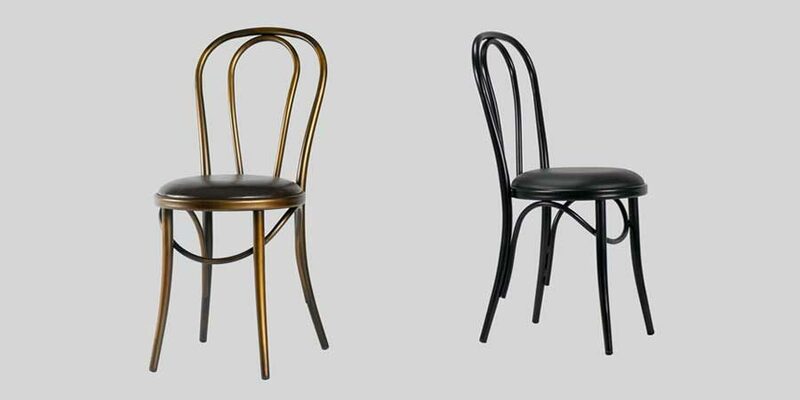 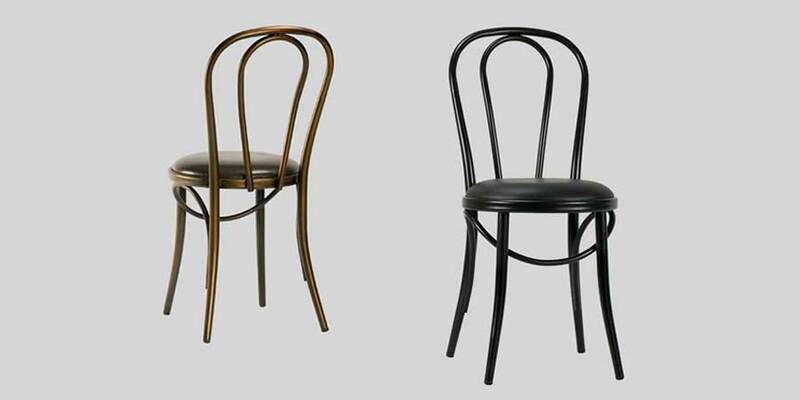 Offering elegant and comfortable dining, the Colemam Bistro Chair in distressed copper supplies the venue with a rustic feel, blending harmoniously with an atmosphere of the German countryside that is presented. 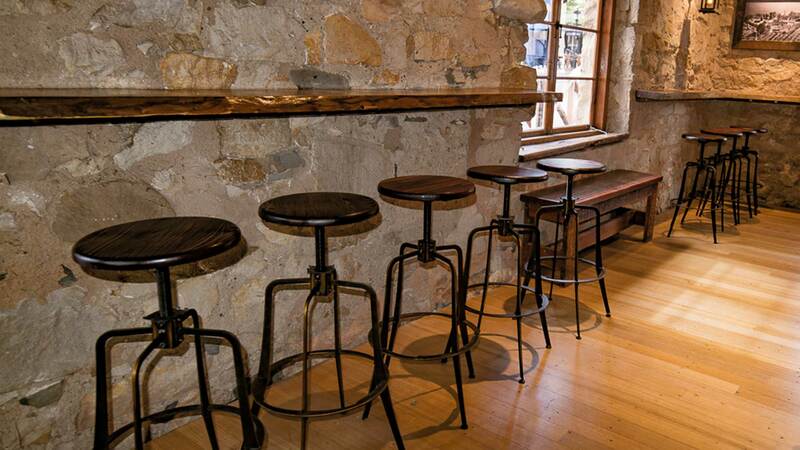 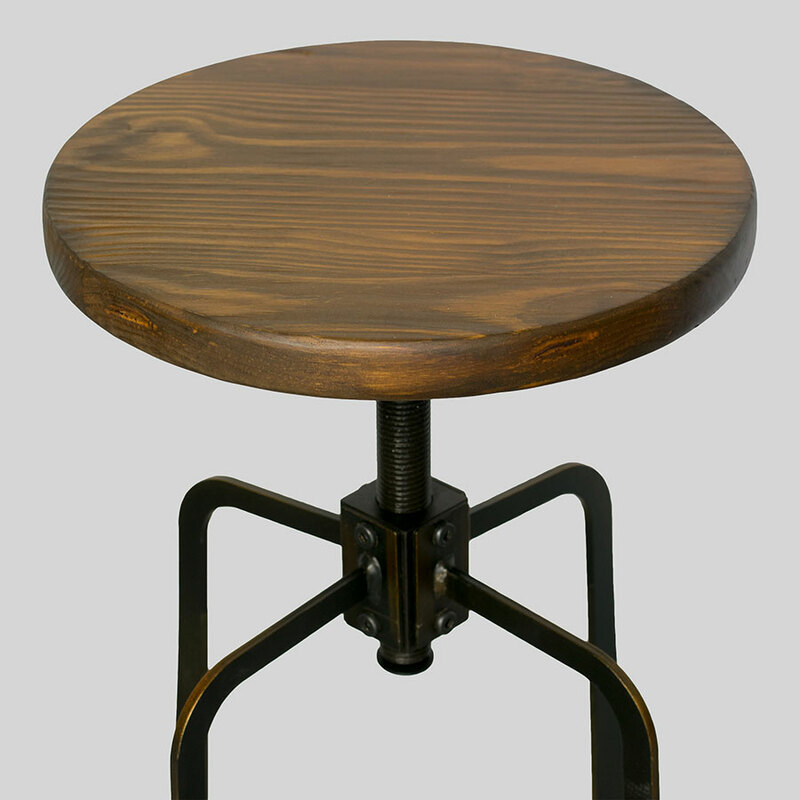 Coleman Spinner Stools line the historic stone Acrobräu Grafliches Brauhaus and form a unity with the barrel bars, creating a perfect place to enjoy Bavarian brewed Acrobrau beers in style.